Want a quick and cozy 1-skein project? The Eyelet Cowl calls for just one skein of Aireado, a lusciously soft and super light merino/alpaca blend. 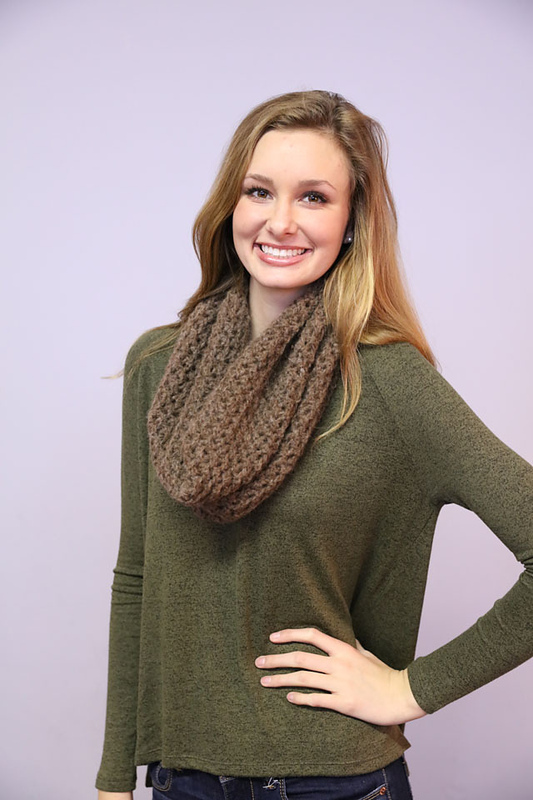 It's made using size US 10 needles so you'll be sporting this around town in no time! Can't wait to cast on? Click here for the pattern. Click here for the yarn.